Welcome to Rack Makers ! Graace Rack (Trichy) is a leading rack manufacturing company in Tamilnadu. 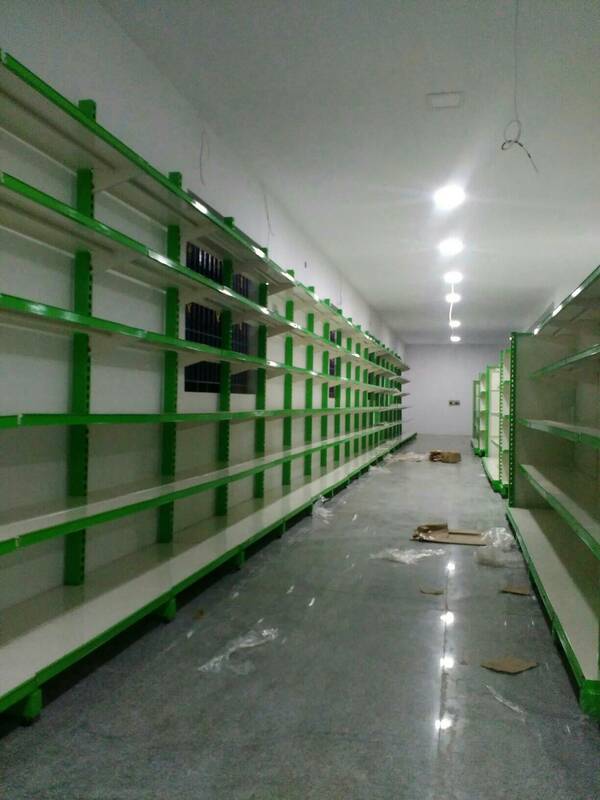 We have manufactured Supermarket Racks & Textile Racks and Best storage systems for shopping and retail stores in trichy. Every system will be designed as per the customer requirement.We also suggest customers with our ideas for the supermarket , hyper mall & layout we will provide in trichy .